The 28-year-old announced in an Instagram post Monday she's "walking away" from the MTV series. 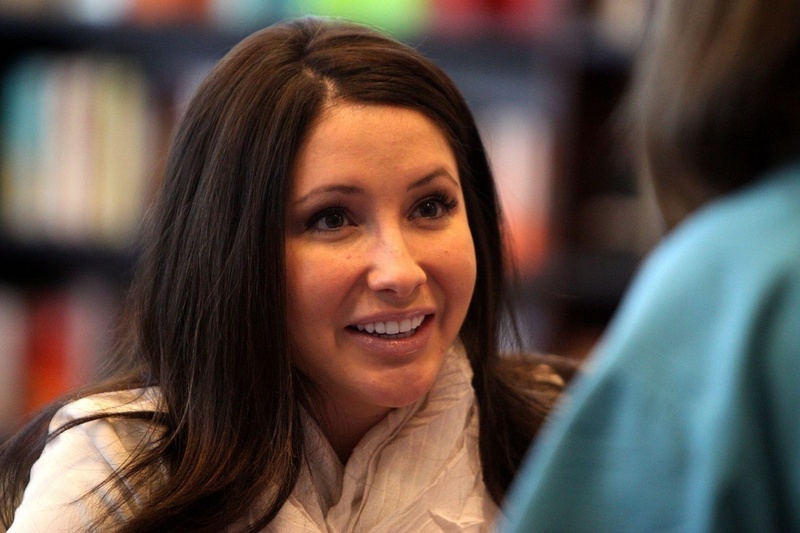 Palin joined the "Teen Mom OG" cast in Season 7, Part 2, which came to a close in December. She called out MTV the same month for trying to make her a "fake fill-in Farrah Abraham" on the show. "No matter how bad @teenmom tries to portray my 'life' ..... my babies, my family, my close friends - they know the TRUTH," the star wrote on Instagram. "I'm a pretty great mom, work my [expletive] off, show up, and hustle everyday to give my kids a pretty great life." "@mtv doesn't want to talk about faith, show work ethic, or juggling three kids alone," she said. "All they want with my little segment each week is some fake fill-in Farrah Abraham/Jerry Springer BS, and it's simply not true." Palin is parent to 10-year-old son Tripp with ex-fiance Levi Johnston and two daughters, 3-year-old Sailor and 22-month-old Atlee, with ex-husband Dakota Meyer. She and Meyer split in January 2018 after a year and a half of marriage.